Conservative Review‘s mission is to create a world-class community of conservatives, by conservatives, and for conservatives. Trust, but verify. ConservativeReview.com goes beyond the empty rhetoric of traditional political media to give conservatives the unfiltered truth about their elected officials, as well as current policy issues that matter most. Conservative Review is designed to pull back the curtain on Washington and the political games played by politicians who seek to dilute conservatism and constitutional values in order to advance their political agenda. Many politicians use conservative rhetoric and espouse conservative principles while campaigning, only to have a change of heart once elected. 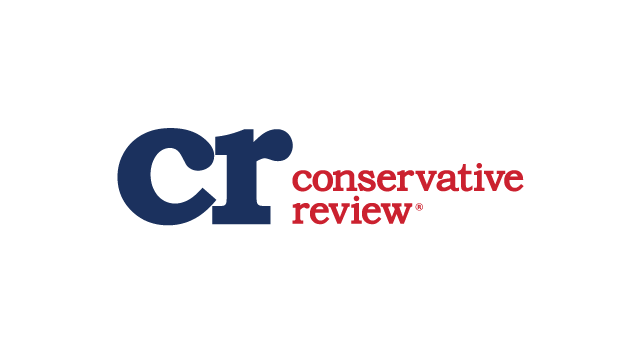 Conservative Review seeks to empower American voters to help separate rhetoric from reality. "They're the ones who interfered with our election, even more effectively than the Russians." WHO is assaulting the Constitution, again? Poor form, poor judgment and just plain over-the-top insanity. Democrat Congressman and candidate for president Eric Swalwell wants to stomp on our Second Amendment rights! BlazeTV's Ben Ferguson discusses Swalwell's plan. Democrat Attacks The Second Amendment! Christianity and progressivism don't mix, Allie says. It’s impossible to be a far-left progressive and a Christian at the same time, because far-left progressivism IS a religion. How did they get elected in the first place? Eric Bolling gives a reality check to the freshmen Democrats who are trying to make America a socialist utopia. Phil explains it better than anyone! Your open-borders friends need to have this injected into their veins!